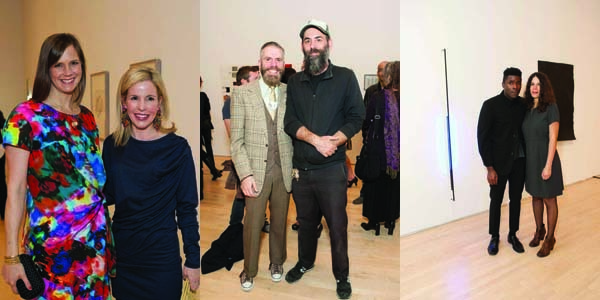 In celebration of the golden anniversary of the San Francisco Museum of Modern Art’s Society for the Encouragement of Contemporary Art Awards, the museum presented a special exhibition to highlight winners from the past 50 years. 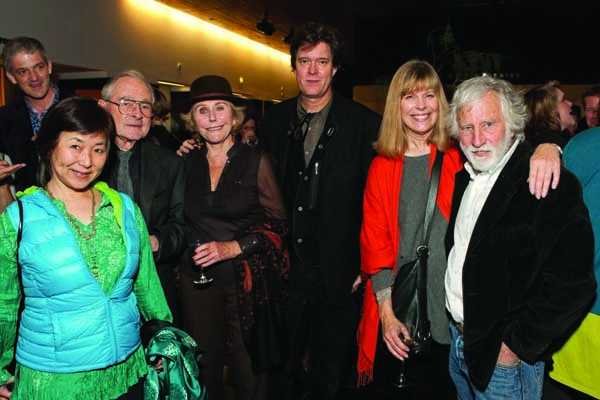 Fifty Years of Bay Area Art: The SECA Awards debuted Dec. 9, 2011 to a slew of notables, including Afsaneh Akhtari, Neal Benezra, Jessica Moment, Lana Adair, Heather Villyard and Claudia Ceniceros. 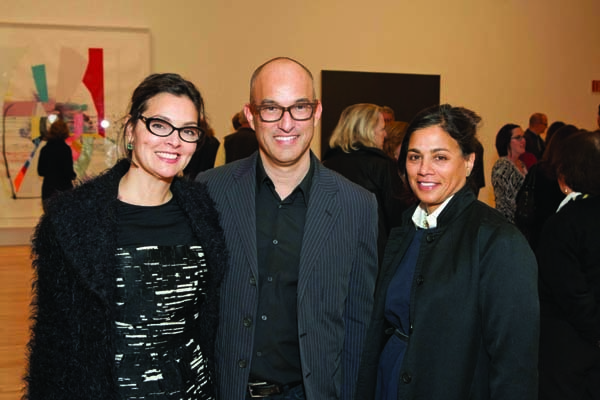 SFMOMA Assistant Curators Alison Gass and Tanya Zimbardo co-organized the exhibition, which features approximately 60 works ranging from 1960 to the present. 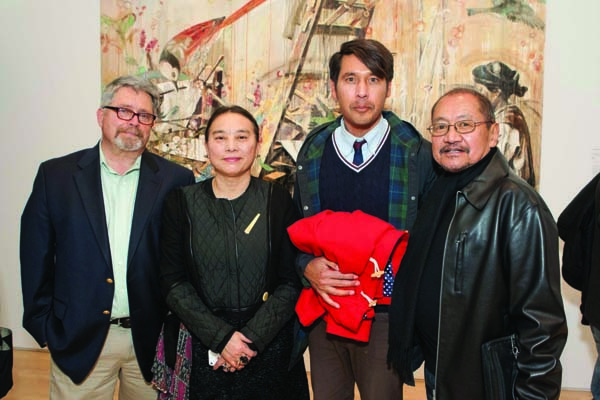 Attendees received a first look at the most recent SECA award winners’ innovative works. 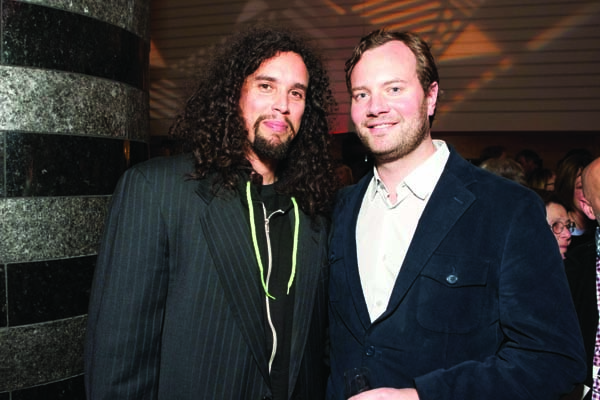 Selected in 2010 from more than 250 entries, Mauricio Ancalmo, Colter Jacobsen, Ruth Laskey and Kamau Amu Patton presented their pieces in conjunction with the anniversary exhibition. While sipping wine, guests were treated to kinetic sculptures by Ancalmo, watercolors by Jacobsen, weavings crafted by Laskey and a range of media by Patton.